Emily's Blog: September & October Favorites! Helloooo! So I forgot to do my September faves, I thought I would join that post and my October ones into one! MUA Nail Polish in Shade 8- I think this is a great colour for autumn a nice plumy red and can see myself picking this up alot in the uncoming weeks! 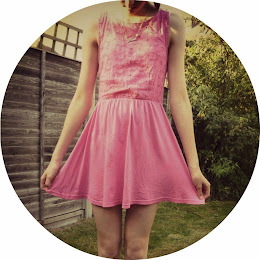 No7 Nail Polish in 70 Milan- I wore this to my friend's 16th party and have fallen in love with the colour. This was given to me by Izzy. It is a nail polish which has a mixture of pink, purple and sliver glitter. I love it although as it a glitter polish it is a pain to get off. Fanta Orange Lip smacker- Again with this, it got pushed to the side. At times this could kind of be a bit too over scented. But now I have learnt to apply a small amount. The Body shop Born Lippy Watermelon Lip Balm- I bought this off a blog sale from my friend Jenny. I have always wanted to try out these lip balms and not having watermelon lip balm made me get this one it is so moisturising and smells divine! Glade Winter Berries Candle- As I said in my previous post I got this from Tesco and have fallen in love with this fruity yet wintery scent. NYC High Definition Volumizing Mascara- I did a whole review on this mascara and love it does everything in a mascara I want. Revlon just bitten kissable balm stain in Lovesick- I have been picking this up non stop. 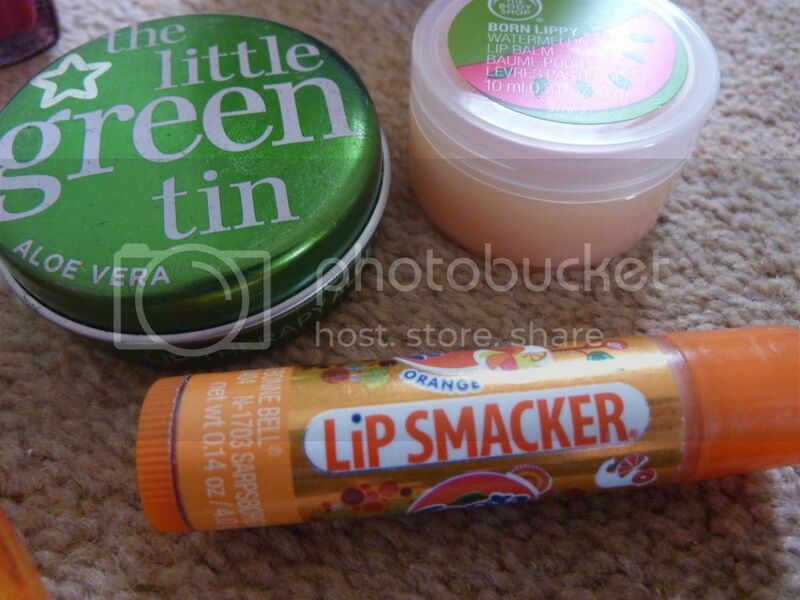 This just gives my lips a really nice burst of colour and smells really fresh and minty. Lush Snow fairy shower gel- I have been trying to use this up so that when the Lush Christmas sale comes I can re-purchase it. I think I will probably just get the 100g bottle. This smells so good, and after having a shower the smell still lingers on your body and in your bathroom. Soap Glory The Righteous Butter- This smells gorgeous and leaves your skin feeling so soft. 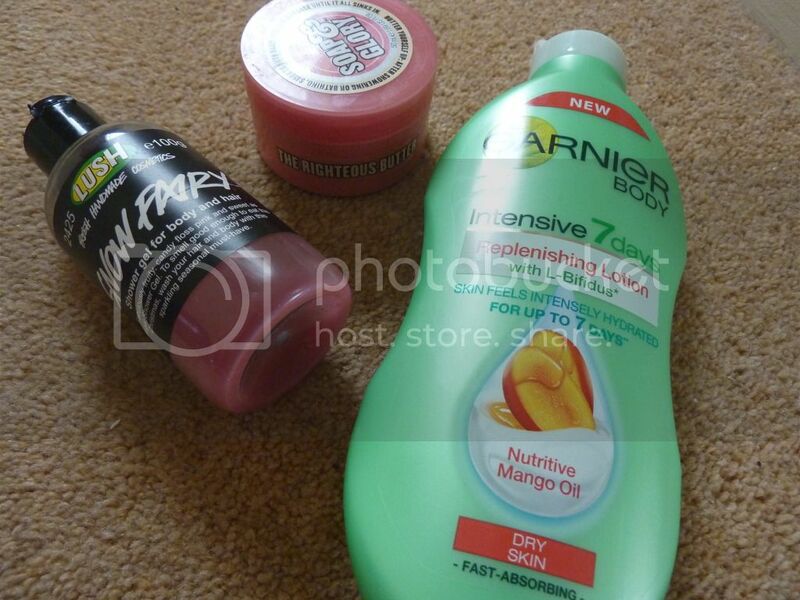 Garnier Intense 7 days lotion Mango- This sinks in super quick and smells really light and fruity. It does what it says too it leaves your skin feeling moisturised for days. 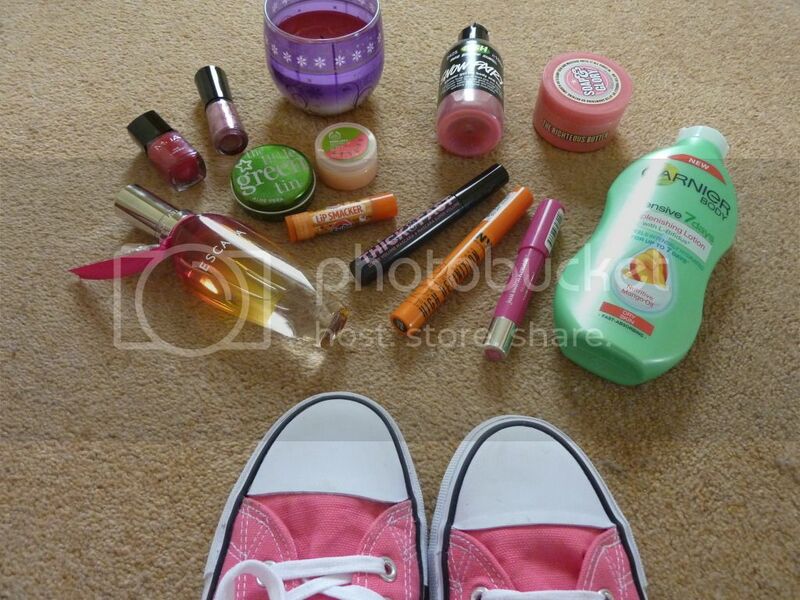 Pink "Converse" like shoes- I got these not long ago and have been wearing them non stop! I have been wanting a pair of these for ages and am so glad I have got them! What have been your favorites of this month? I have the thick and fast mascara and snow fairy by Lush! I love Snow Fairy. I haven't really tried the mascara out yet, though! 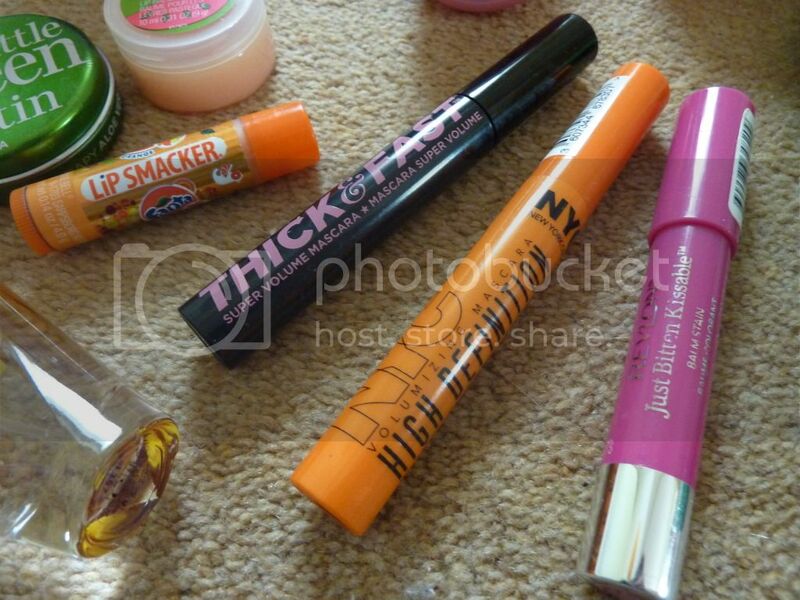 I love the soap and glory mascara too! was going to do a review on it soon!